MANILA, May 24 — The Philippine National Police (PNP) has strongly condemned the atrocities being committed by the Maute terror group in Marawi City, which only prove their utter disregard for life and peace. 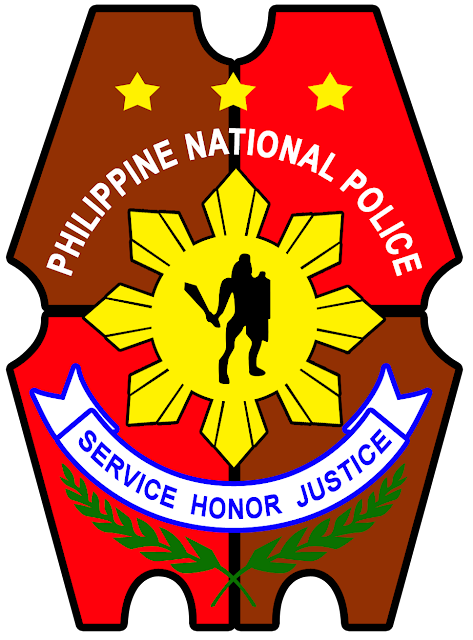 In a statement released on Wednesday, PNP Public Information Office (PIO) chief and spokesman Chief Supt. Dionardo Carlos said that the PNP leadership assured that authorities are now in full control of the situation in Marawi City while operations are ongoing to suppress the terrorist group. Carlos said that the PNP has activated its Crisis Management Committee at the Regional and National Headquarters to provide guidance to ground troops. "The PNP leadership has likewise ordered all unit commanders to undertake target hardening measures in vital installations in their respective areas of responsibility, and to maintain a high state of readiness against any possible terrorist attack," he said. This was in connection with the prevailing nationwide full alert status of the PNP. With the full alert status, leaves of all PNP personnel are cancelled and a 100-percent attendance is required. Carlos expounded that the public has a critical role to play in the fight against terrorism.